A lifelong dedication to sports and performance, coupled with a never-ending curiosity for science. 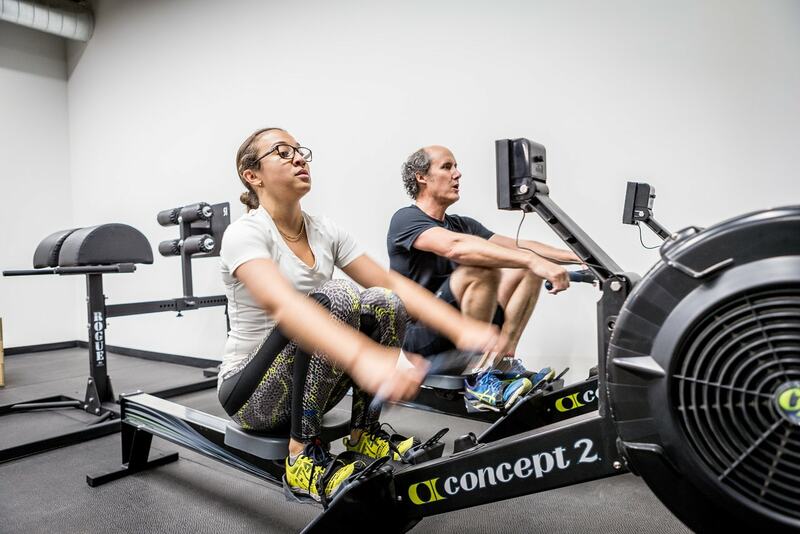 Unhappy with the current state of fitness and gyms, more than revolutionizing the industry, we like to say that we offer an evolution in fitness. Your attention and your time are all we need for the knowledge transfer to happen. Invest in yourself. Reap the benefits. This place is seriously amazing. Excellent coaching, inspiring atmosphere. I haven’t been this enthusiastic about working out in years, and it’s all thanks to Studio Undo. Highly recommended! Highly recommended. Great group of people and the coach is incredible! Check it out. You will not be disappointed!! Excellent coaches who focus on improving your technique while submitting you to challenging WODs, fun people, and inspiring atmosphere to push you forward. This is a great box!! For someone who hated training in a gym, I can't recommend Studio Undo enough. Fred's method is completely tailored to each individual, progress is gradual but you can feel the results very quickly. It is hard but also fun and enjoyable. Small groups, very friendly and welcoming people. I love it! Instructeurs professionnels et attentionnés! Ils prennent le temps de bien observer et corriger chaque mouvement! Les classes sont très bien structurées et agréables avec des gens sympatiques et une très bonne ambiance! Great Coach, great spot !! Belle approche personnelle qui respecte les limites de chaque personne mais tout en essayant d'améliorer les performances. Le gym a pour but de nous améliorer endehors du gym pour être en meilleur santé. Je le recommande à tous de façon honnête et sincère. Great coaches, great people, great workouts...what more can you ask for!!! C'est la 1er fois que j'ai de la régularité dans mes entraînements, et c'est à cause de Studio Undo et surtout Fred, l'entraîneur qui s'assure que l'on ne se blesse pas et qui a toujours le bon mot pour nous encourager. Je recommande à tout le monde qui veut reprendre sa condition physique en main. It's been almost 2 years that i am training with Fred and he is an AMAZING coach. He not only understands your needs but motivates you to give the best of yourself. I am always happy to go to Studio Undo because i know that i will enjoy and work out well compare to other gyms that i attended. I strongly recommend that place!!! If you are looking to get serious about your fitness, Fred is the guy you're looking for. His training method is unique; meticulous and focused on form, he will give you his undivided attention to ensure you are performing at your best [...] by taking the time to evaluate your strengths and weaknesses and tailoring the work you are doing accordingly. If you put in the effort, you'll achieve (as Fred reminds us all) ''a better life outside the gym'', and without a doubt be in the best shape of your life. 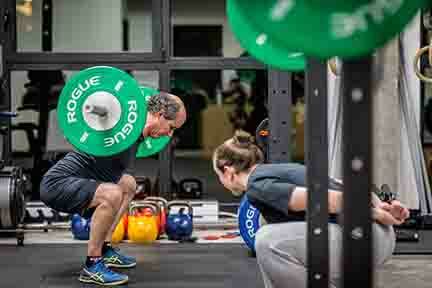 This is the place to go if you want to explore the world of Crossfit in a safe and meaningful way. After having been a member of a few boxes, Undo is the first place where I was able to learn proper form and safe evolution without any pressure to perform. I strongly recommend this box for those who want to understand the mechanics of these powerful movements. We dropped in from Boston and Fred was absolutely amazing. His attention to detail and his deep knowledge made this box in a tier all its own. Would definitely come back, thanks Fred for everything! Super salle , super coach .. voilà 2 mois que j y suis et j'adore ça !!! 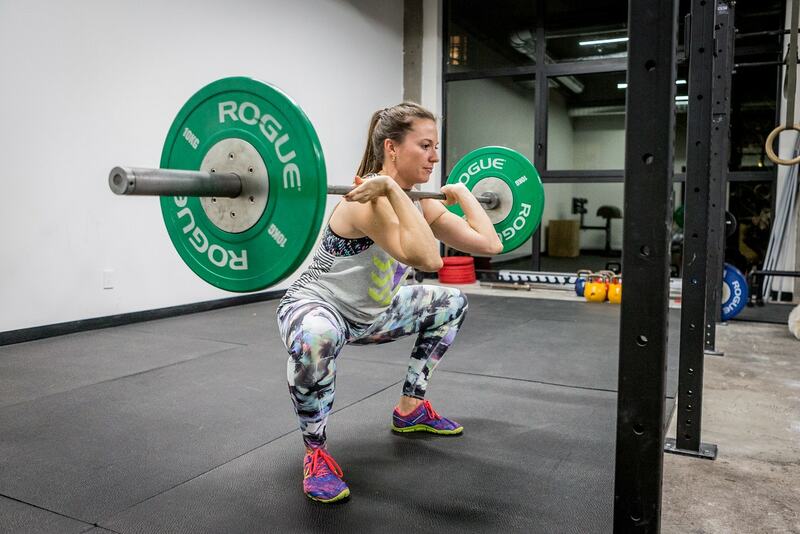 Super salle de crossfit, petits groupes, coach sérieux, technique et en prime bonne ambiance! Je recommande. 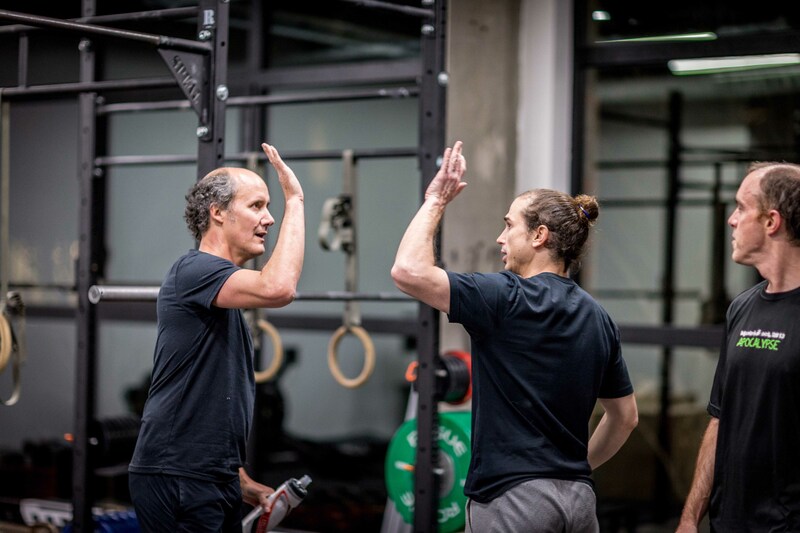 Incorporating movements taken from gymnastics to weightlifting to bodyweight alike, without forgetting conditioning components, we build workouts that are properly tailored, fun and bring you the results you long for. Group classes and personal training dedicated to have a positive impact on you. Adapted to suit all levels of fitness, you bring in the effort, we take care of the rest! We use this private one-on-one session to assess your level and better guide you through the rest of your progression. Studio Undo © 2018 | All Rights Reserved | Developed by Kiyo Système Inc.